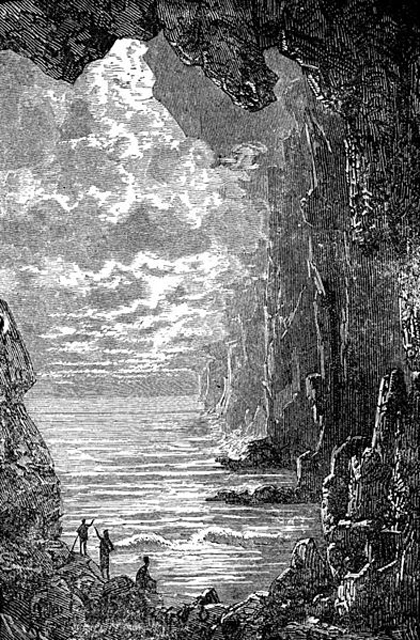 The most famous is probably Jules Verne's 1864 novel Journey to the Centre of the Earth which has been filmed (badly!) several times. In it professor Otto Lidenbrock, his nephew Axel, and their guide Hans descend into the Icelandic volcano Snæfellsjökull and make their way downwards through the 'volcanic tubes'. They meet all kinds of weird geology and nature, find a vast underground ocean with marine and aerial dinosaurs, an ape-man or possibly man-ape who they avoid because he seems dangerous, and eventually make their way back to the surface via the Stromboli volcano in Italy. It's good fun but sheer hokum. It was by no means the first story to consider underground worlds though. 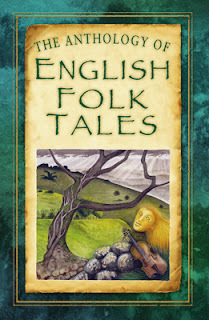 Leaving aside the idea which anyone interested in storytelling will be very aware of – that the Fairies or The Good Folk live in or under hills or mounds - it is a common idea in folklore everywhere. 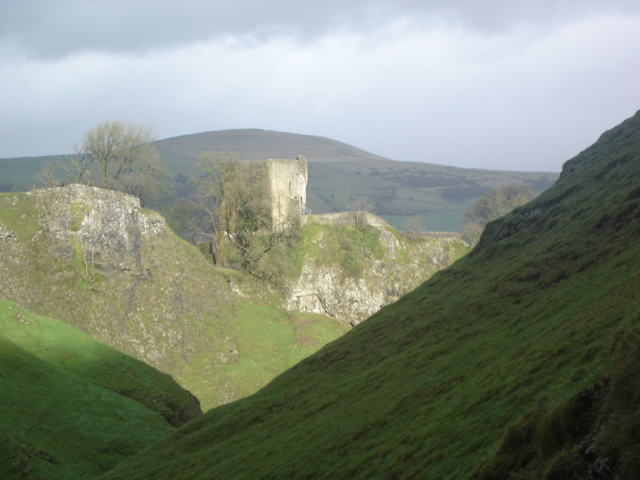 The story, which goes back at least as far as Gervase of Tilbury, a 13th century monk, tells how a swineherd of the Lord of Peverill Castle, which sits on the hill above the cave, lost a prize sow and in his searching wandered into the cave. Thinking, for some reason, that the sow may have wandered into the depths of the cave looking for a place to farrow he made his way down into the depths where he found himself in a glorious, fruitful landscape: “Spread before him was a fertile valley with happy-looking peasants working in fields of golden wheat. There were orchards, the trees were laden with ripe fruit, and there was a road lined with fields of luxuriant vegetables which led to a village of neat houses…” It was a far cry from the grim, cold, dark Derbyshire evening he'd left above. He would have loved to have stayed but he immediately found the sow and set off to return it to his master. Later he tried to find his way back to that very promising land but, somehow, he could not find the way. When he grew old he told his son all about it and he too tried to find it but with no luck. Generations of Derbyshire people have searched every little passageway in the Devil's Arse, and there are plenty of them, but no-one has yet succeeded in finding their way – or if they have they've not come back and told the rest of us! Who knows what wonders and treasures, what possibilities, there are down there! So that is the journey to the centre of the earth, or at least a good way down... but how about back? I hadn't considered that there might be stories telling about how those troglodytes might sometimes, accidentally, find themselves in our world. Then, recently, I had a stall at a book fair and for the first couple of hours there were very few people about so I took the opportunity to read some of the tales in The History Press' Anthology of English Folk Tales. It is a collection of about 30 stories from the county folk tales series. (The Gypsy Boy from Nottinghamshire Folk Tales is my contribution.) 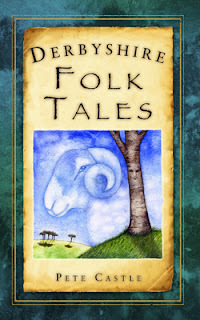 One tale I read was the Suffolk tale 'The Green Children' retold by Kirsty Hartsiotis. It's a story I have been aware of for a long, long time, since before I became a storyteller I would guess. But reading it again I was grabbed by an idea I hadn't noticed before. So it seems that the inhabitants of the underworld tell the same story about stumbling upon our world as we tell about theirs! The Devil's Arse is by no means the only way into this underground world. 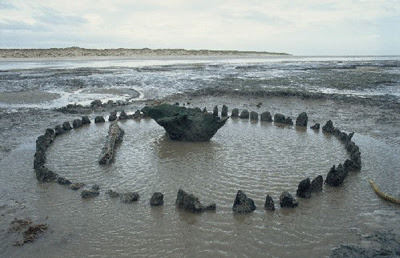 Another very famous one is at Rathcroghan in County Roscommon in Ireland. It is an ancient site with archaeology going back through the Iron, Bronze and Neolithic ages. As well as human remains the site includes the mysterious cave of Oweynagat, 'Ireland's Gate to Hell' an entrance into the underworld!